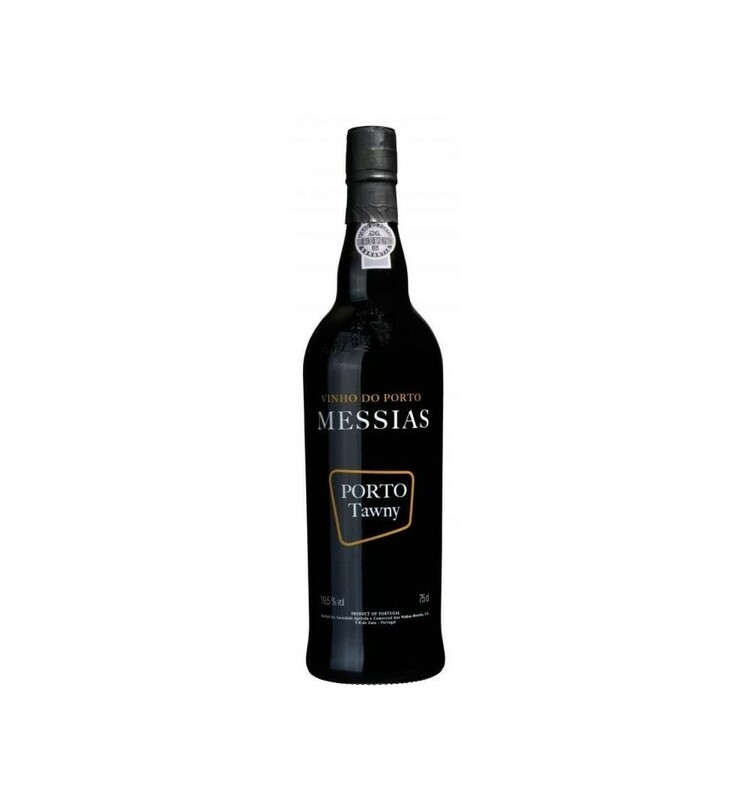 This Messias Tawny Port, has cherry-jelly flavors with good acidity that balances the Porto sweet tastes. 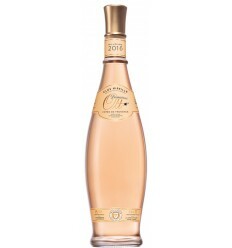 It is good as apéritif but it is also an option to pair with a special dessert. The wine fermented at controlled temperature (24-28 º C). When the wort reaches the value of sweetness desired, the fermentation is stopped by the addition of brandy (77%), and subsequently aged in oak until bottling. Aromas of stewed red fruit, with hints of vanilla. Orange colour. The palate shows sweet and alcoholic flavor. 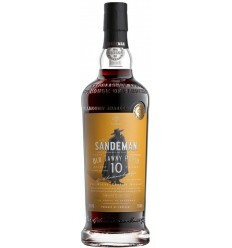 Graham's fine presents a reddish tawny colour, with ripe fruit aromas nicely balanced by hints of dried fruits, and on the palate slightly dry, elegant and smooth. Porto Ferreira Tawny has a bright red colour Port Wine. 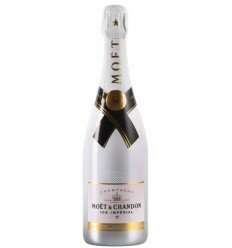 It presents a fresh and delicate's aroma remembering spices and nuts. 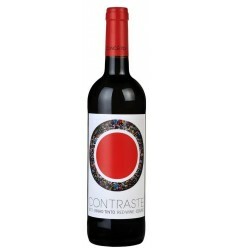 This wine, on the palate, is an elegant wine with a good balance of ripe tannins and sweetness. It reveals a pleasant ending. Caramel colour with golden nuances. 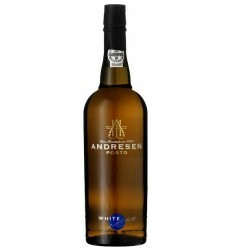 Aromas of dried fruit and raisins, with notes of vanilla and tobacco. In the mouth it is velvety with a very enveloping acidity. The palate has a sweet and alcoholic flavor. 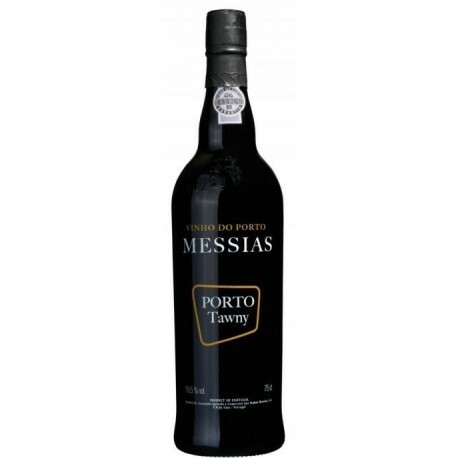 Rozès Tawny Porto is a young Port wine of sweet character featuring sweet flavours such as raisins, red ripe fruits alongside with hints of vanilla and cinnamon giving it a rounded structure. 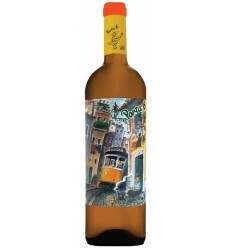 It features a fresh acidity that balances its sweetness.